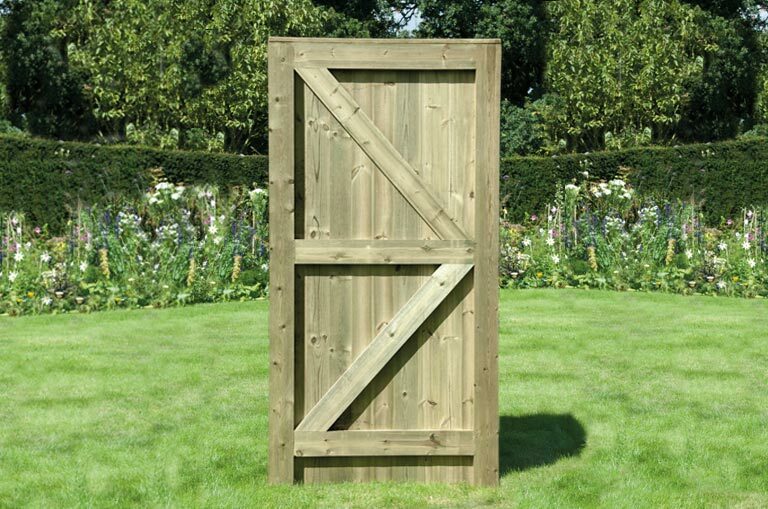 Elite T&G Gate - Home Ark Fencing, Decking and Landscape Supplies, Swansea. 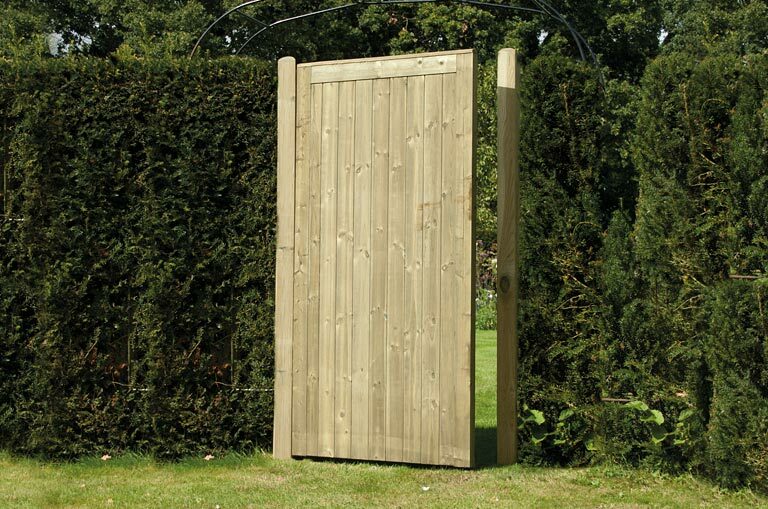 This gate has been built in a traditional ledged & braced method. 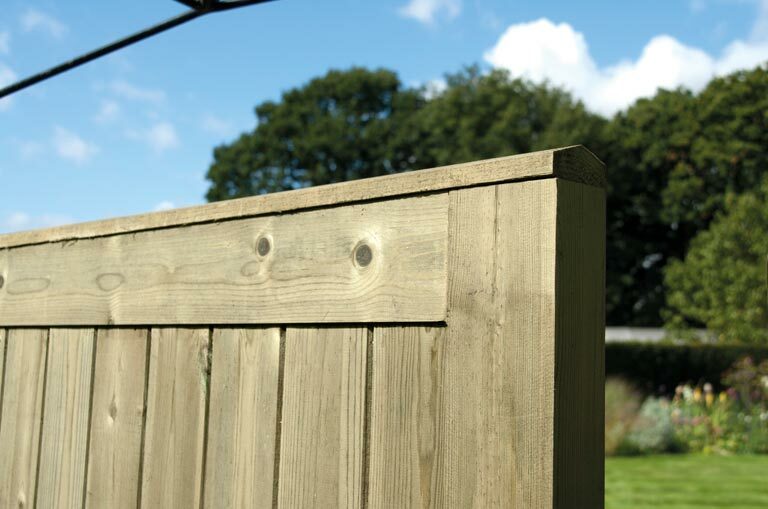 Frame is constructed from planed timbers rather than sawn to give it a refined finish. Please note: Fixings are not supplied with this product.